"It is almost forbidden to cover such a monumental track," muses Hana Vu. And yet, this precocious old soul didn't shy away from taking on Fleetwood Mac's "Gypsy." 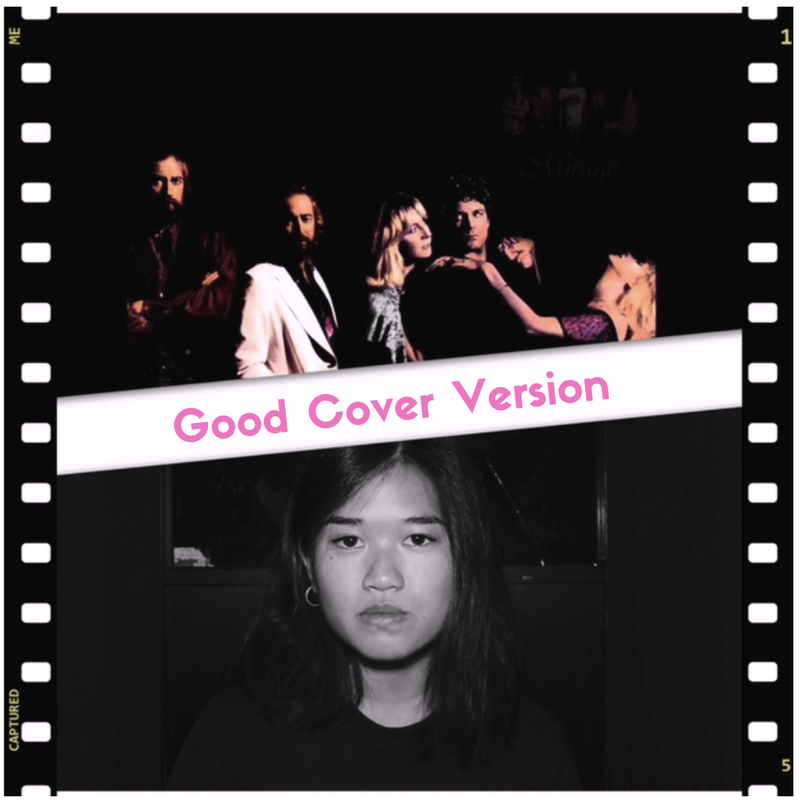 Vu's vocals are rich and unafraid, demonstrating emotional nuances that belie her teenage years. Hana's take on "Gypsy" is intoxicating, her voice seamless with the bubbly disco dolly bounce behind her. It's a completely fresh take on the 80s classic, and shows us that Hana Vu has no fear.